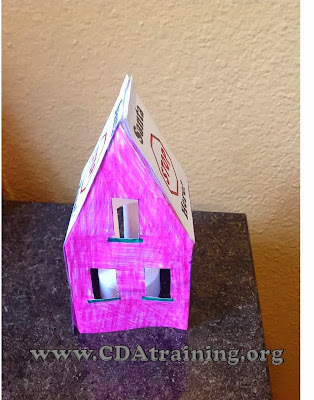 Here is a great craft for children who have recently moved. 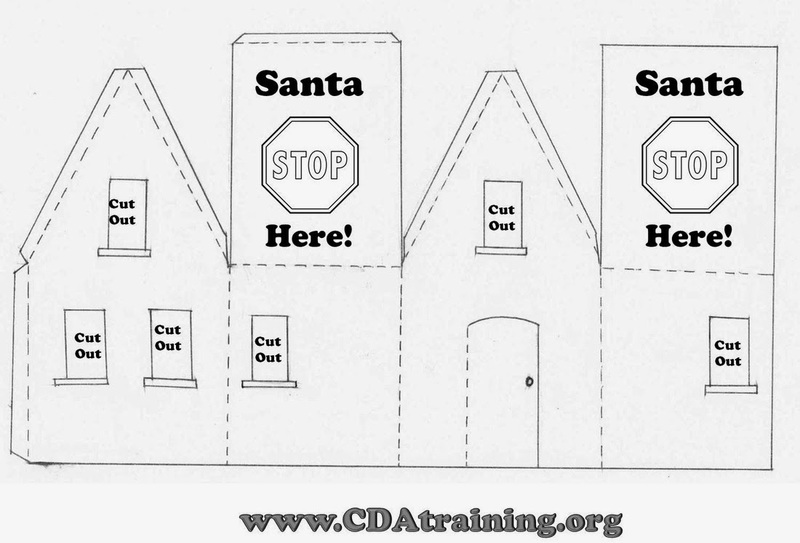 This will help them feel at ease, knowing that Santa would know where to find them. Supplies Needed; Electric tea light (we purchased them in packs of 4 at the local dollar store), print out of the house template (see below), and supplies to decorate your house. 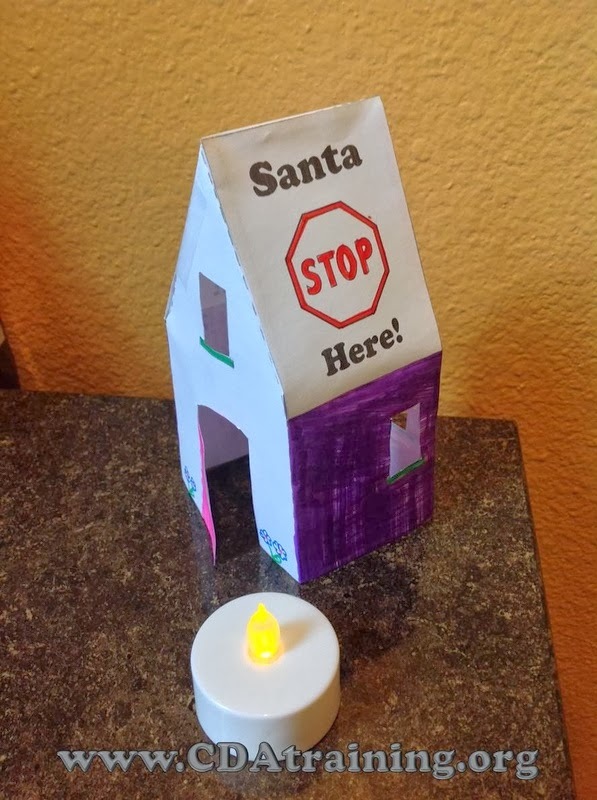 Directions; Have children decorate their houses. Once decorated, assist them in cutting out their houses, then cut our the window holes and doors as designated. Then assist them in bending the paper on the dashed lines. Put glue on the tabs to form the roof and back walls. When assembly is complete, place lit electric tea light inside house, to light the way for Santa.